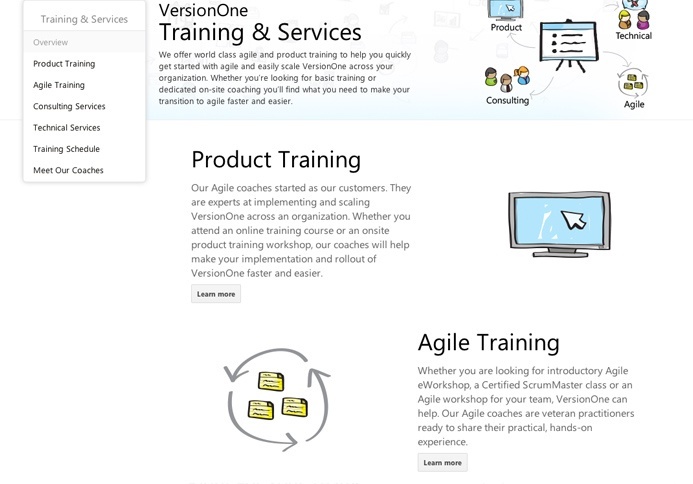 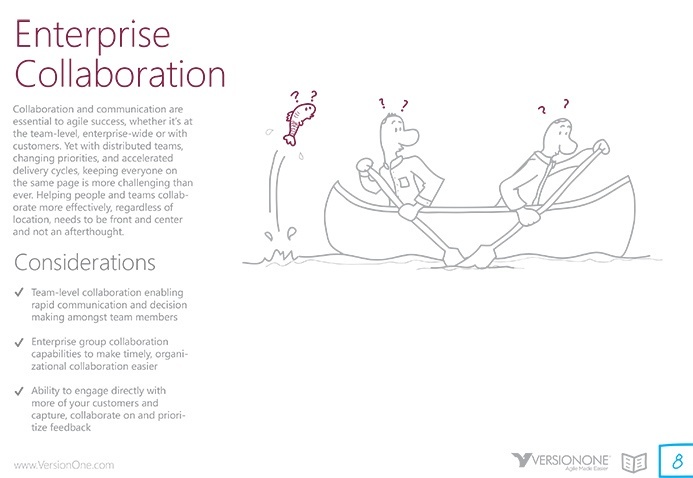 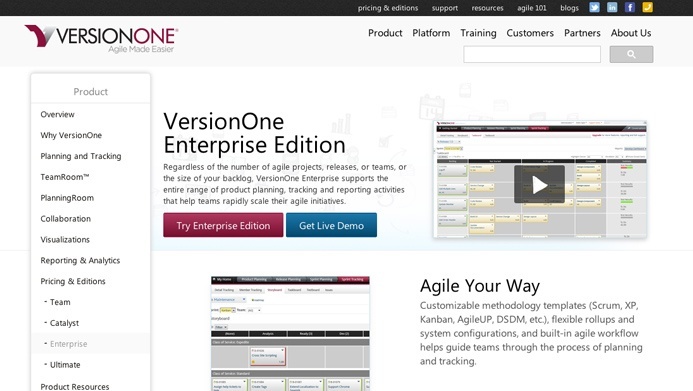 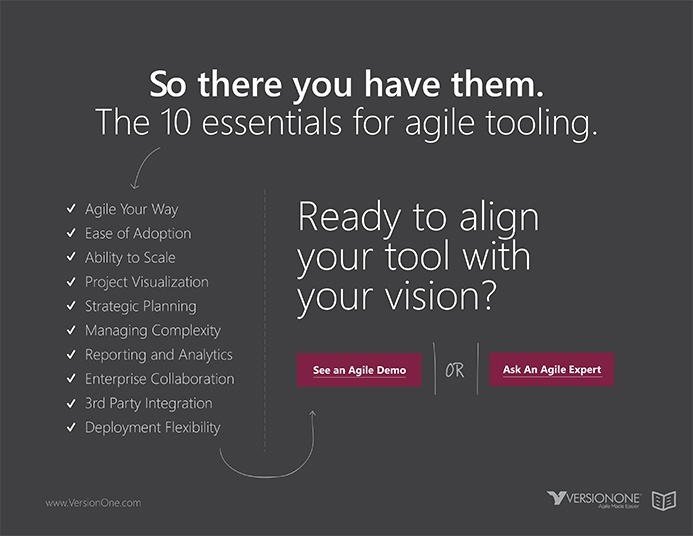 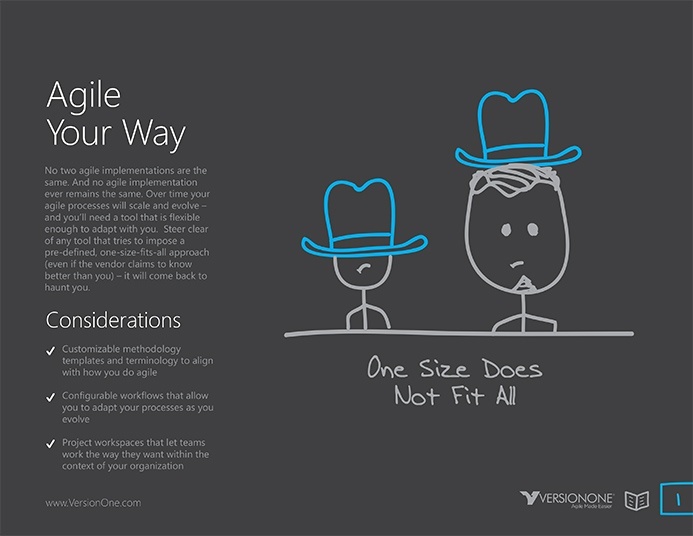 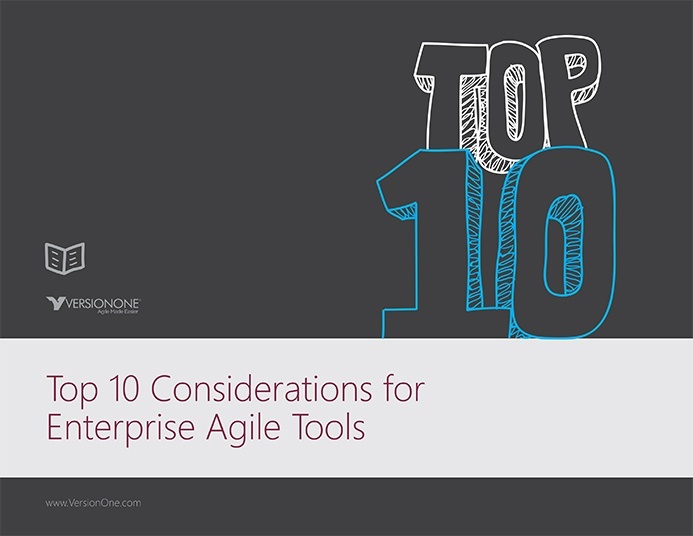 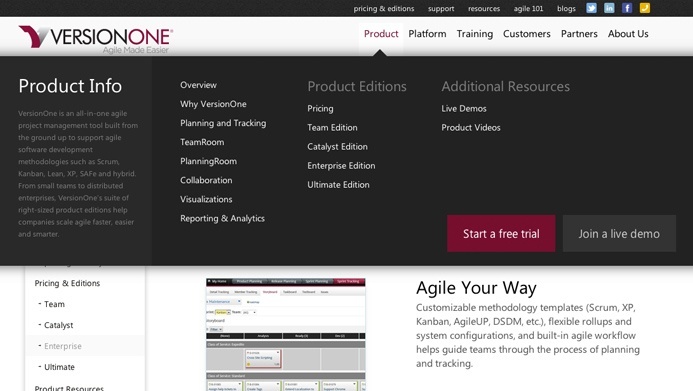 VersionOne runs the State of Agile™ survey every year to help the software community make more informed decisions about their agile initiatives. 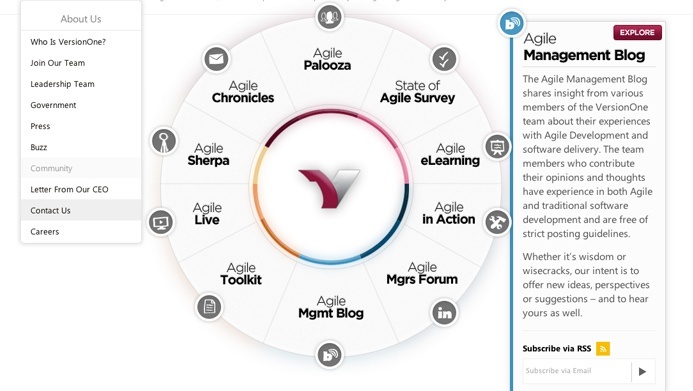 There are dozens of other agile surveys out there, but only this one has been tracking agile trends for almost a decade. 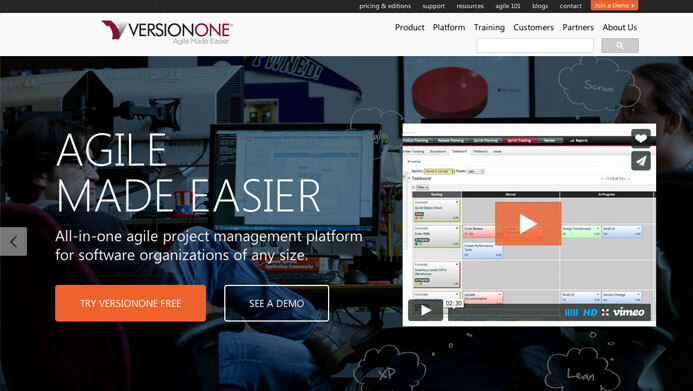 Thousands of people participate, bringing you the most accurate data set available. 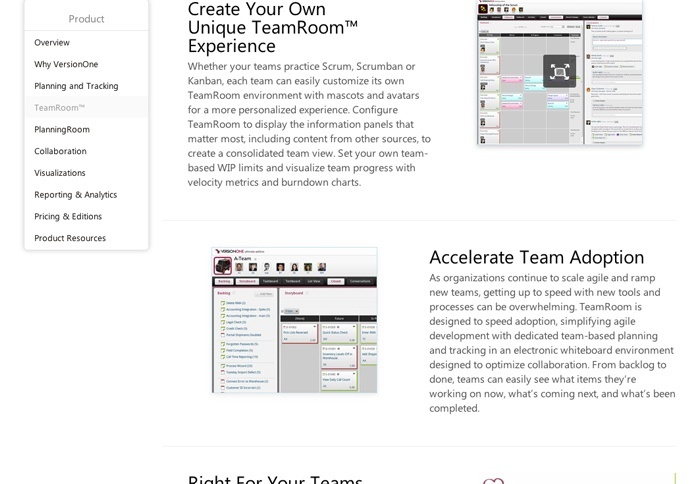 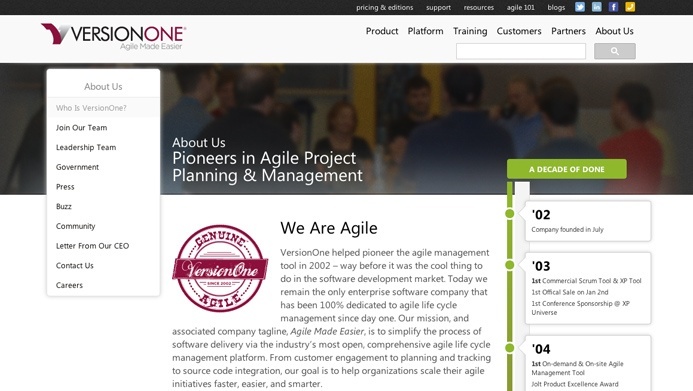 VersionOne helped pioneer the agile management tool in 2002 - way before it was the cool thing to do in the software development market. 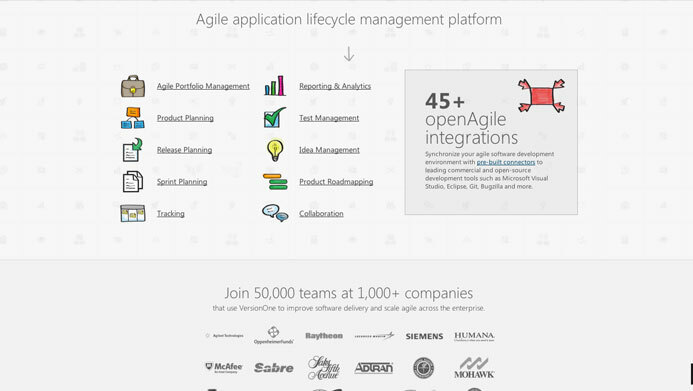 Today they remain the only enterprise software company that has been 100% dedicated to agile life cycle management since day one. 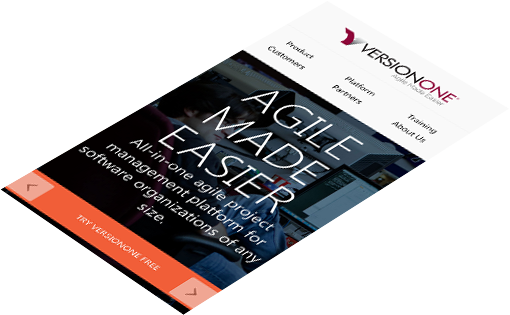 Their mission, and associated company tagline, Agile Made Easier, is to simplify the process of software delivery via the industry's most open, comprehensive agile life cycle management platform. 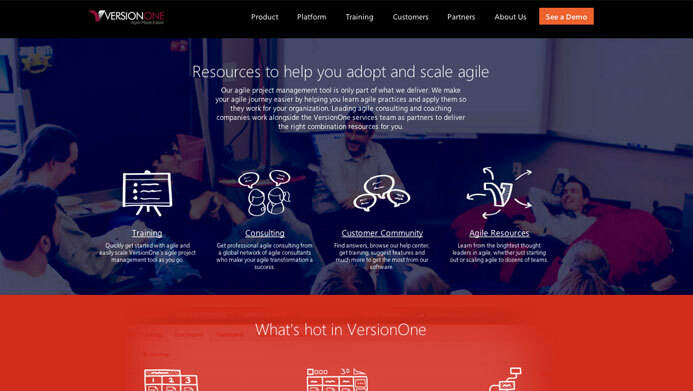 From customer engagement to planning and tracking to source code integration, their goal is to help organizations scale their agile initiatives faster, easier, and smarter.